Wow!!! 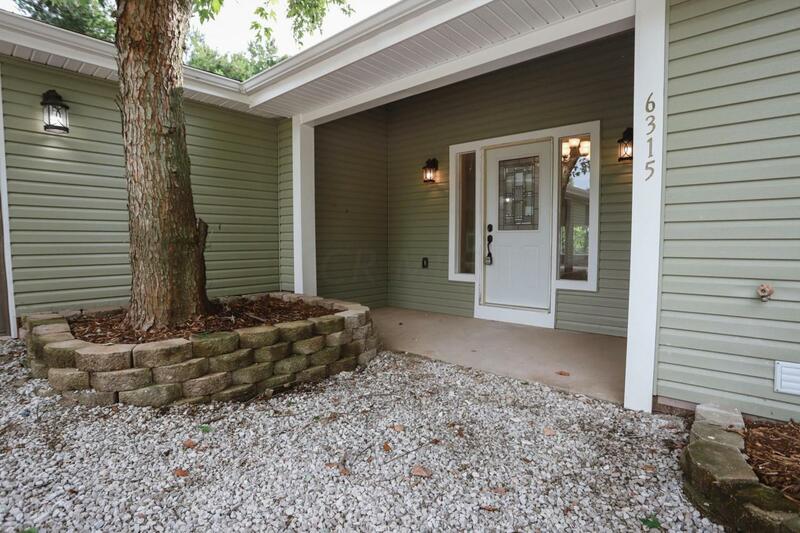 Completely renovated and ready to go! 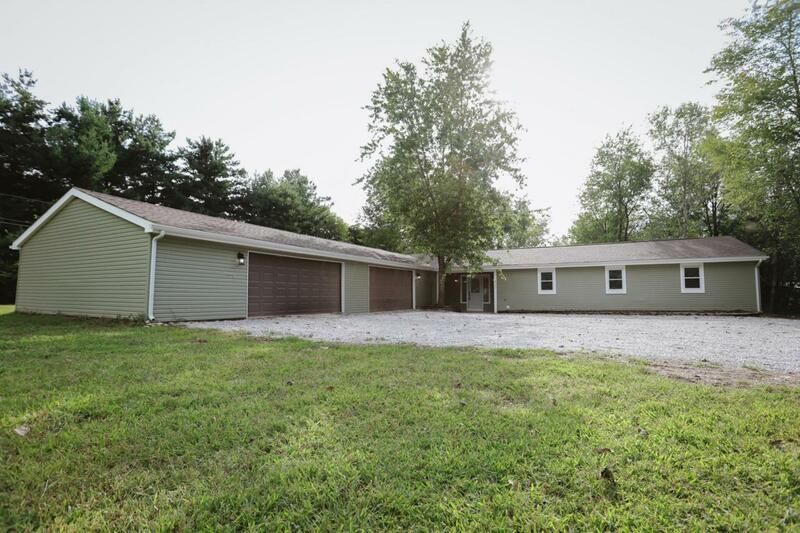 This amazing ranch home has new paint, flooring, fixtures, cabinetry, lighting, and more! The large open floor plan boasts soaring ceilings w/ an amazing great room that is overlooked by a large open kitchen that has all brand new finishes! Lg dining area is perfect for entertaining. 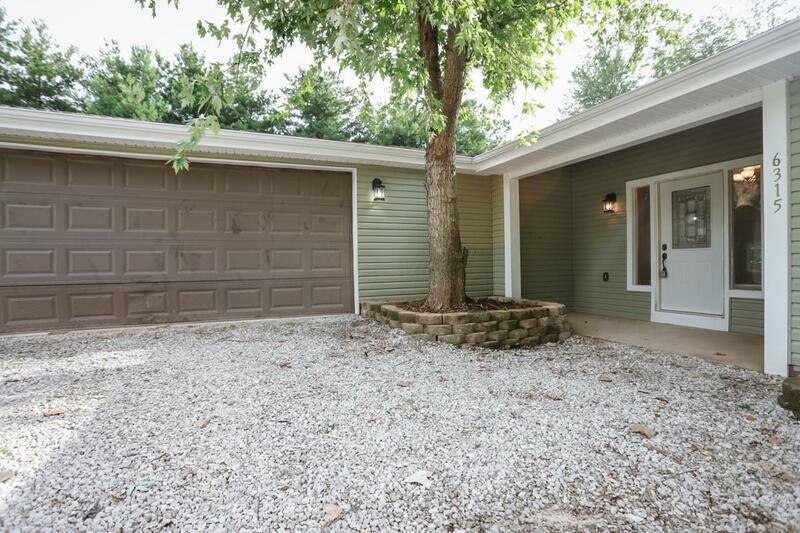 Large bedrooms and all updated baths w/ stunning tile work, new fixtures and more! Main level laundry. 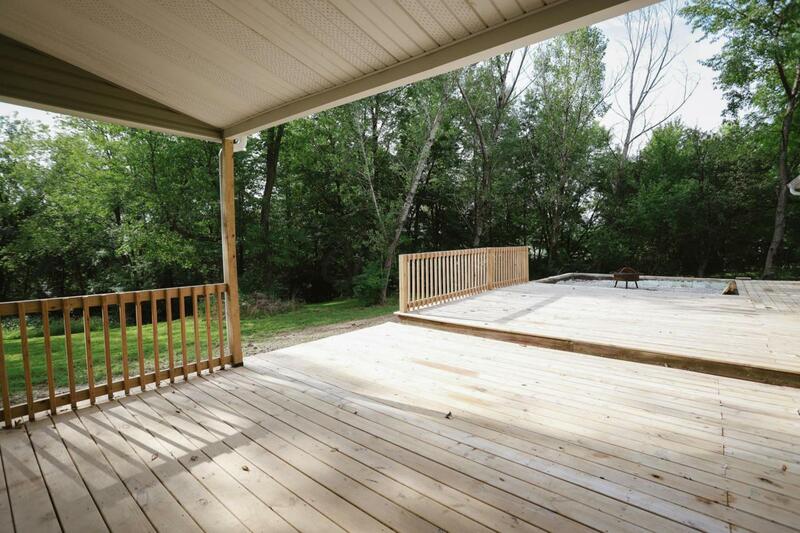 Enjoy your evening on the covered porch overlooking the wooded backyard and firepit. This home has it all! A perfect 10! !